Carpet Cleaning LTD is the company to turn to for unrivaled rug and carpet cleaning in South West London. All year long, around the clock, we provide our customers with stain removal and gentle yet uncompromising cleaning. With systematic trainings according to the highest standards in the industry and a great deal of experience, our employees are the ultimate experts in furniture care. As floors, carpets as well as sofas, upholstered chairs, etc. practically require an additional effort, a professional service is usually the best option for private and corporate customers alike. 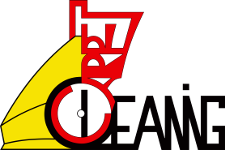 We use only high quality materials and the most advanced and effective machines so our our valued customers would be absolutely satisfied our affordable service. Our technicians are determined to meet or exceed their expectations. All our services are tailor-made to best fit your personal requirements and needs as we value the individual approach. You can turn to us for a quality cleaning service for your upholstered furniture, drapery, mattresses, rugs and carpets. 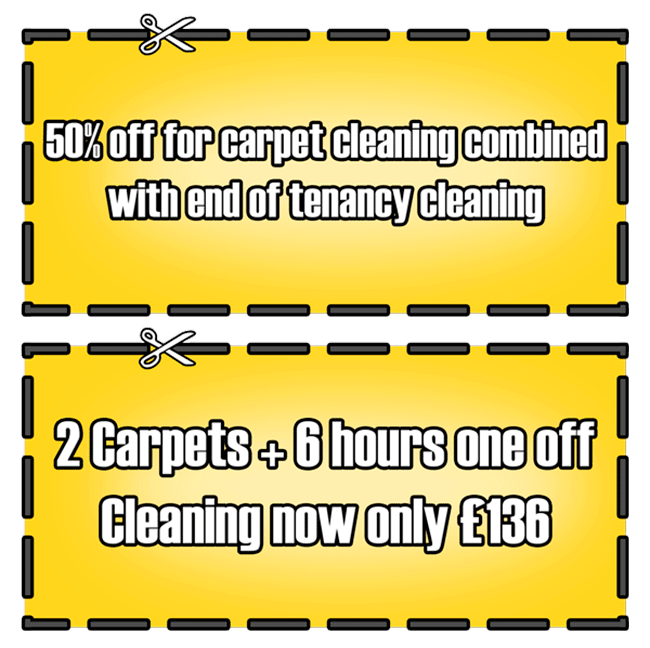 The fully committed experts at Carpet Cleaning LTD in South West London are at your disposal all the time. Contact us to learn more about the service you are looking for, receive our low-priced package deals in your area and, of course, a complimentary quote. Many people would agree that the comfort and elegance are worth the high cost of a extravagant or unique rug or carpet. Provided that it receives the best suited professional treatment, such a treasure may well be available to generations to come. Our competent carpet cleaning teams in South West London put to work all the secret cleaning solutions required to extend the lifespan of your carpets, rugs and upholstered home furniture. A comprehensive vacuuming might be a must when you start cleaning your flooring, carpets included, but it is far from enough. Without the important specialised cleaning, the lovely appearance of the carpets or rugs gets gradually destroyed by the grime and dirt, accumulating among the fibers eventually. Our company’s recommended professional carpet cleaning easily wipes out the dust and soil, allergens and stains, making your home a safer and better looking place. Because of our individually tailored and beneficial services, top standards, long lasting results and – of course – very affordable pricing, our company is popular among our clients in South West London. Our team is feeling quite pleased to work with the most desirable carpet cleaning machinery which, put together with the talents and experience of our proficient and experienced cleaning experts, could prove extremely beneficial for your rug, carpet, upholstery or curtains. Don’t hesitate to contact our firm, Carpet Cleaning LTD to get any type of carpet cleaning service – our friendly team may well provide you with the finest one-off and regular carpet cleaning in South West London. If your carpets have been recently stained, vacuuming them is obviously not enough to remove the stains. There are times when solely professional carpet cleaners can deliver the special cleaning solution that each and every carpet should be given every once in a while. We are the firm to turn to in South West London in case you are seeking something more than a basic cleaning. Our company – Carpet Cleaning LTD utilizes the widest variety of tested cleaning methods suitable for every type of carpet or upholstery, mixed with the best carpet cleaning gear and, needless to say – lots of experience. By eliminating all dust mites and other allergens from your carpets’ material, the carpet cleaning service you have chosen (no matter steam carpet cleaning or dry carpet cleaning) will certainly improve your family’s health and safety. Our the carpet cleaning experts of Carpet Cleaning LTD in South West London have received a series of in-depth trainings so they are able to carry out the most competent and trustworthy carpet cleaning or sofa cleaning service to the high standards of our company and loyal customers. You want to make sure you’ll obtain the best possible results? – Well, you only have to give us a call, book our service. Our service doesn’t ruin the materials and your carpet or rug will be 100% free of product residue, and also looking as splendid as it once was. We at Carpet Cleaning LTD are proud to offer flexible and customized services for all your cleaning needs. Do not hesitate to call, or try our chat, and get our high standard and reliable carpet cleaning, at any time. Ask our customer service team for the greatest value for money in South West London, or check out our budget friendly price list.